kurschei created T24360: Styling according Caro´s design. kurschei closed T24359: Merge Branch SetupOpLinkUP in RefactorStructure as Resolved. kurschei created T24359: Merge Branch SetupOpLinkUP in RefactorStructure. kurschei reassigned T24067: Create pages and enable navigation from kurschei to rosst. kurschei added a comment to T24067: Create pages and enable navigation. Switching pages is working on my Branch. Problematic is that the page is rendering new every time, so all the clicks are lost. -> Need to look into that. We could use Redux or the react state for saving the state of the individual page, currently we are using only the react state on component basis. But I implemented Redux with example files into our projectstructure -> So basically ready to go. -> Yesterday I tried to solve the bugs in your branch @rosst but couldn´t solve them. So I tried an different approach in my new branch called origin/feature/T24067-CleanBranch-enableNavigation . There is a concept in React where you can access the "child"-components -> Check it out in my code. -> Maybe your solution will work (after bugfixing) out and that will solve the state problematic. Otherwise my version is changing the pages but we need to find a solution for the state. 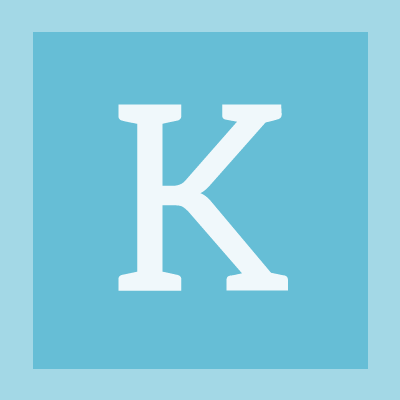 kurschei claimed T24067: Create pages and enable navigation.